Fill in the blank of the title. What challenge are your students facing today. I’ve found that no matter how we talk about a growth mindset, reflection, planning, and affirmation my students are struggling. Learning is a continuum and I need to continue to understand that the continuum is wide, especially with 9 year olds. We’ve been working with math puzzles throughout this year called kenkens. Students aren’t needing to memorize facts, but apply the numerous ways numbers can go together to solve the puzzles. Give these puzzles a try and see how beneficial they are in all of the above mentioned items my class is struggling in. Also think how these math puzzles can impact other areas of learning. They work, I’ve seen it and it’s a great feeling to see those lightbulb moment happen. 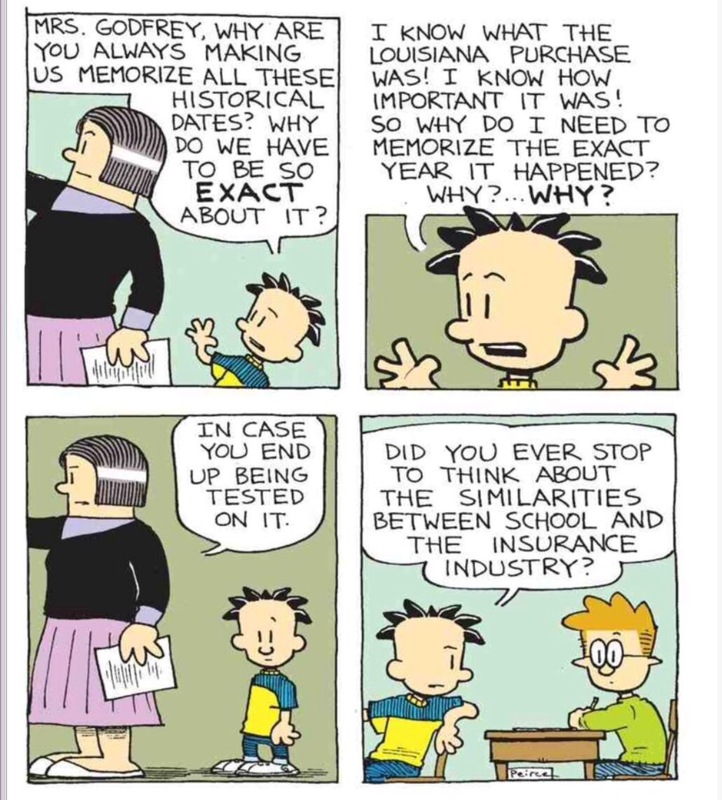 When I saw this comic it really connected with my feelings on learning and the reason I challenge my students to solve our math puzzles. I don’t want memorization, I want application. I know that these puzzles are a key to unlocking some incredible opportunities. Sometimes it’s difficult to know when that key will unlock the potential, but I won’t give up. I won’t become a teacher who says you need to know it because it might be on the test. Math is play and no matter the background of my students, I want them to understand that math is beautiful. They might not realize it today, next month or even next year. Hopefully they will have the key turn for them and unlock that potential in the future. A future that I can help to plant seeds in and hope that learning can help it sprout.